“Sportspanel” menu allows you to search and create listings according to 2 criteria. You can select these criteria by using the buttons available by default (Championship by country, type of markets, tennis tournaments, etc.) or by entering manually. For example you can create a listing with all the “match odds” Barclay Premier League or all markets “set betting” of your ATP tournaments chosen, etc. 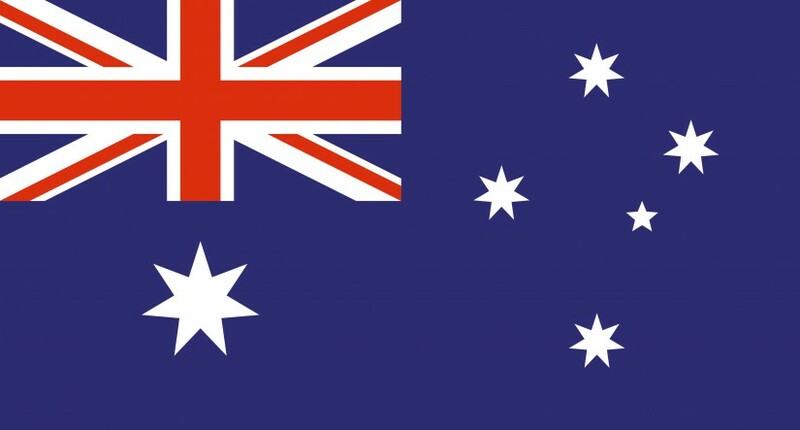 With Easysportbet you can now bet on the markets regulated by the Australian wallet(markets in the Australian and New Zealand territory). For instance, the Australian Open of tennis is therefore now. Bet now on your favorite tennis Grand Slam event in Melbourne. Place your bets with a single click. The possibility of betting in one click (without the confirmation message) is now possible. Go to your menu “my account” and edit your profile by selecting the “Bet in one click” (see image below).